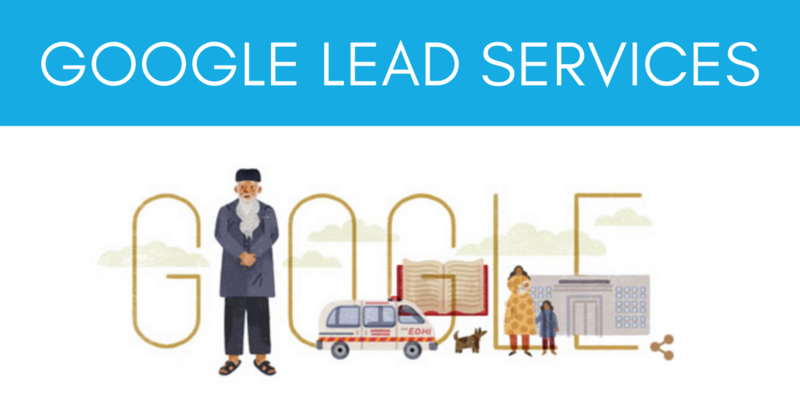 What Is Google Lead Services And How Does It Work? If you’re into the world of advertising, or are an internet power-user, you may have come across Google Lead Services. Not surprisingly, many people who come across the idea or phrase have the same question. So I’ve done the research and got the scoop on what Google Lead Services is, and if they’re what you’re looking for. 1. They’re trying to look up what it is, after seeing an error on their computer or browser. 2. They’re interested in hiring a company to handle their lead generation via Google’s paid and organic search. The First: The computer or browser error. I’ve been on a Macbook Pro for several years now, but back in the day I was a PC guy. This means that I’m well versed with the various troubles you have to deal with from unscrupulous companies who want to interfere with your user experience in order to gain a profit. One of the common ways to do this is a browser extension, or even an entire malicious software installation. There are several complaints online on various forums, clamining that this virus hijacks the browser, forcing it to load an ecommerce store page every time they tried to search for a website, or click a link. Interestingly enough, it seems to plague both Mac and PC users alike, which I don’t see too often. It’s also been around since 2009, so it’s an oldie. 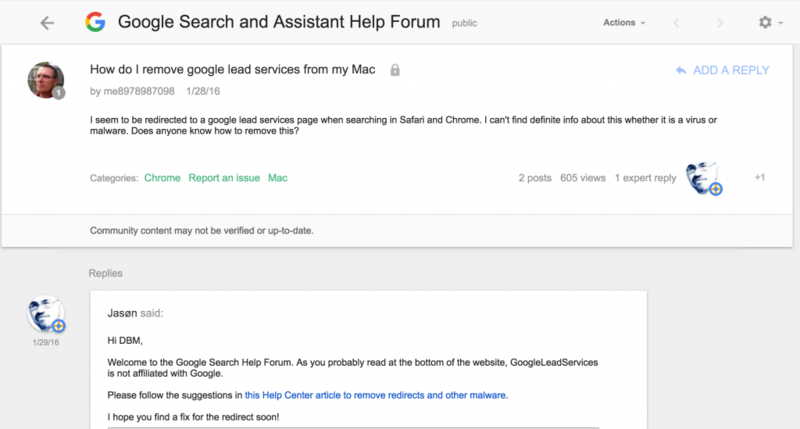 So how do you remove this google lead services mess? People generally recommend using spyware scan tools to make sure your system is clean. Google’s support recommends to run a Chrome Cleanup Tool, with more information available here. If you’re on a PC, keep in mind I haven’t used on in a while, but I used malwarebytes, which is a free solution. If you’re on OSX, try Google’s recommended solutions and clear your browser, run the chrome cleanup tool, and check for any questionable browser extensions. That covers the questionable software and browser mess, but in my searching, I found another side of everything. When you search for google lead services, as many unsuspecting business owners may do, they’ll land upon a questionable (to say the least) website. At the top of the page, their logo uses similar colors as Google’s (minus the yellow), which may lure an older audience into a sense of security. However the rest of the page is filled with advertisements, and a couple of links. While most of the pages contain more ads, one page offers what may be the most unclear advertising service I’ve ever seen. If you’re feeling brave, you can subscribe through Paypal, and pay for a number of different banner ad placements on an unknown list of websites. One one hand, this seems to be an annoying virus or browser exploit for quite a large number of people that forces them to see random ads or webpages when they try to do other searches. When you combine this knowledge with the fact that they sell ad space and impressions, you can’t help but wonder where those impressions and clicks are coming from. 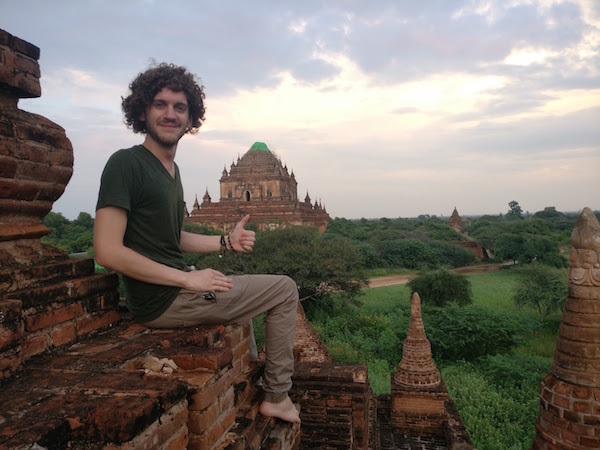 All of that if you ended up here because you’re looking for lead generation services for your business, use my chat to get in contact with me, or check out my adwords services here. Hey, a great article! could you please share your views on lead generation softwares like AeroLeads, Builtwith, Lead411, etc that can be used with CRMs to boost the sales?